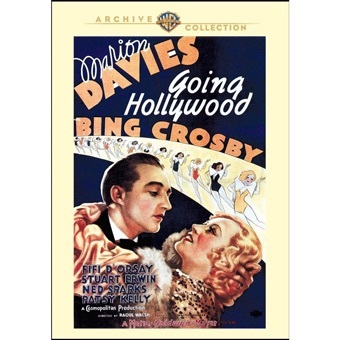 In this MGM confection,Marion Davies is a French teacher who falls for singer Bing Crosby after hearing him on the radio. Bing is leaving for Hollywood and the title song, ‘Going Hollywood’ is done as a big production number. It’s a great number. Marion follows him to Hollywood and gets a job as a maid to Bing’s girlfriend,Fifi D’Orsay. Eventually Marion meets Patsy Kelly and they both get jobs as extras on the film Bing and Fifi are making. The other big Crosby number is ‘Temptation’ – which he does so well. The plot is paper-thin but did serve to help Bing get established as a leading man. Raoul Walsh directed. 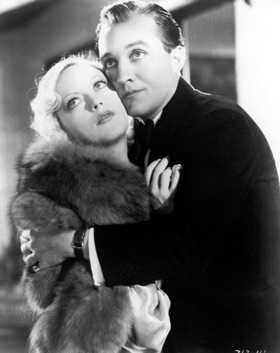 The more I see Marion Davies, the more I like her,but comedy is what she does best,not singing and dancing. Bing does justice to the great Nacio Herb Brown/Arthur Freed songs. 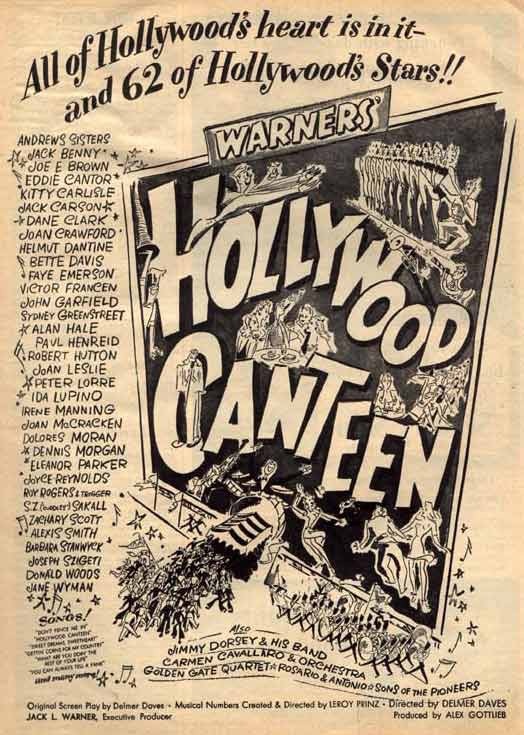 Written and directd by Delmer Daves, Hollywood Canteen is centred around the place in Hollywood that servicemen could come to during the Second World War and be entertained by Hollywood stars. Two young soldiers,Robert Hutton and Dane Clark who are on medical leave go along to the Canteen.Robert has seen Joan Leslie in one of her films,and is hoping he might see her. Robert finally meets Joan and wins a kiss from her. The entertainment continues with Roy Rogers on Trigger singing ‘Don’t Fence Me In’. Paul Henreid and Mary Gordon are washing dishes in the kitchen. Eddie Cantor brings in sandwiches for the soldiers. S.Z.Zakall is greeting everyone who comes into the Canteen. Dane Clark shares a table with Ida Lupino. 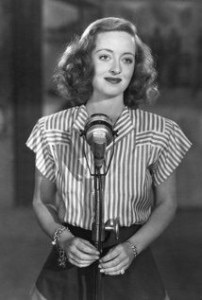 John Garfield had got the idea from the Stage Door Canteen in New York.He and Bette Davis got it up and running and persuaded lots of Hollywood performers to appear every night.